If you’re eager to display some of your children’s artwork but can never seem to find the right frame to complement it, try giving your kids the tools to make some of their own. 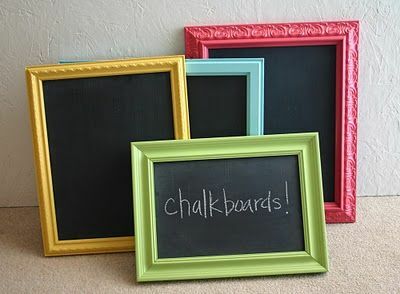 Inexpensive bare wood frames are available at most craft stores and are easily covered with a few swipes of paint. If you’d prefer to use non-toxic materials and are eager to make your kids’ work look somewhat presentable, opt for chalk paint; just one coat can cover a whole frame and it’s an extremely forgiving medium, even for first-timers. 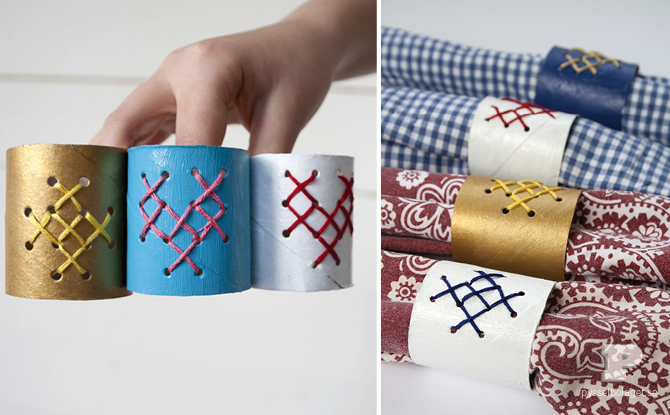 Instead of letting those paper towel tubes fill up your recycling bin, put them to good use by turning them into napkin rings. Simply cut each tube into two-inch rings and cover the form with papier-maché. Leave the rings to dry overnight and when they no longer feel sticky, paint them, color them in with markers, dip them in glue and glitter, or, if your children are slightly older, try adding some peel-off gold leaf to them for a fancy look that your kids will be proud to show off. Want to give your kids an opportunity to showcase their artwork on a daily basis? Try decoupaging a piece of furniture as a family. 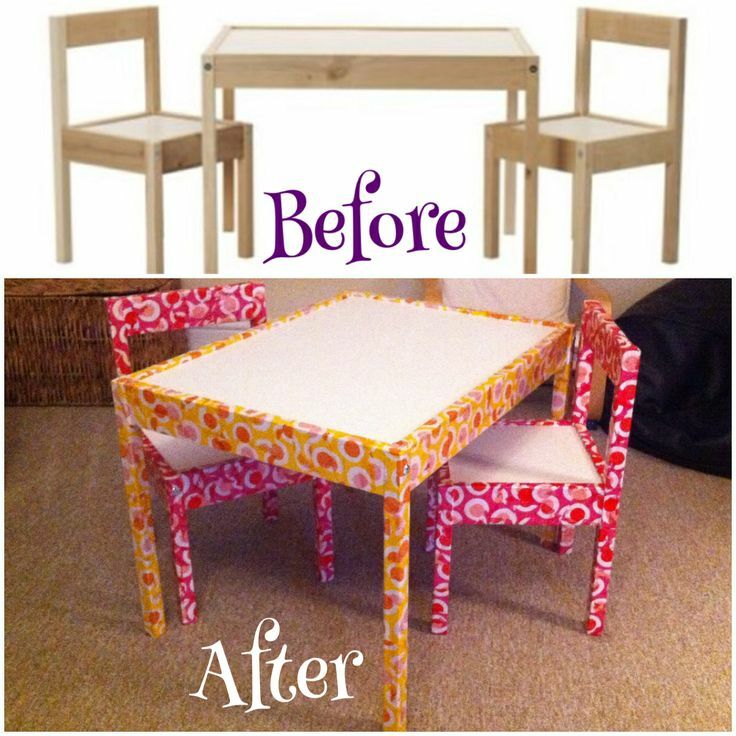 A small table, trunk, or toy box are all great choices for decoupage novices, who can achieve a professional look with just a tiny bit of preparation and a few materials. First, either print out some designs you’d like to add to your furniture, cut some from a book, or cut shapes from pieces of origami paper. 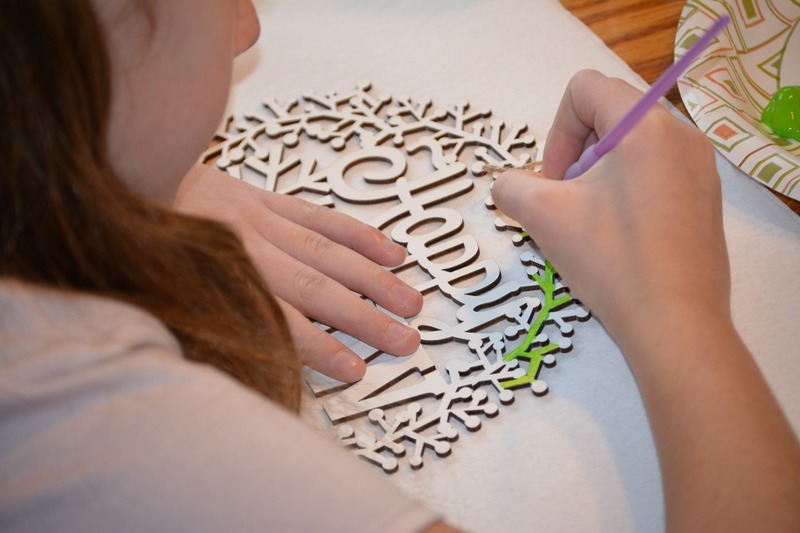 Next, using a material like Mod Podge, let your little ones go to town gluing the materials to the piece in question. All you have left to do is let it dry and you’ll have a professional-looking piece of custom furniture that your little ones will be proud to call their own. 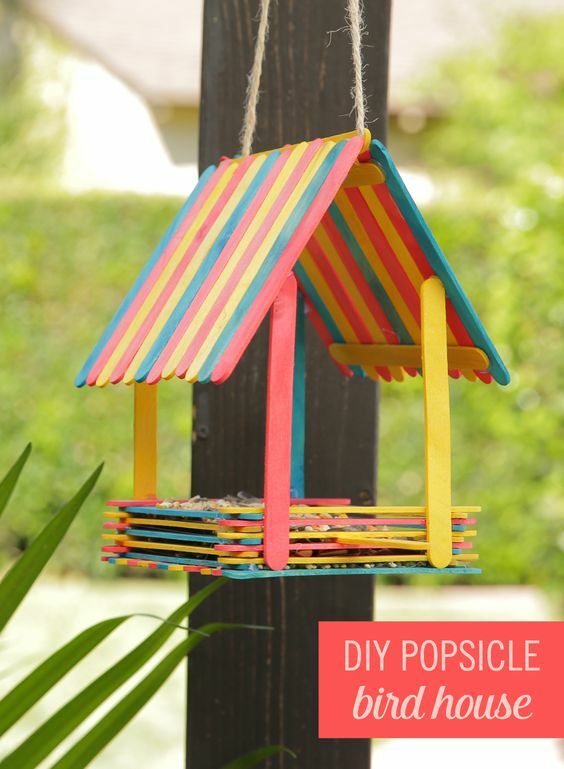 If you need a last-minute present for grandma and grandpa or just want a piece of your kids’ art to keep for yourself, try making a popsicle stick birdcage together. Starting with a square base, keep layering popsicle sticks and non-toxic glue until you’ve created a tall four-walled structure. Next, glue popsicle sticks together with their vertical edges touching to make one side of the roof, then the other, and glue together at the top using hot glue (mom or dad should take the reins on this final step). When you’ve achieved the shape you want, let your little ones paint it, add stickers, or sprinkle some glitter on it to create a piece that’s uniquely theirs. 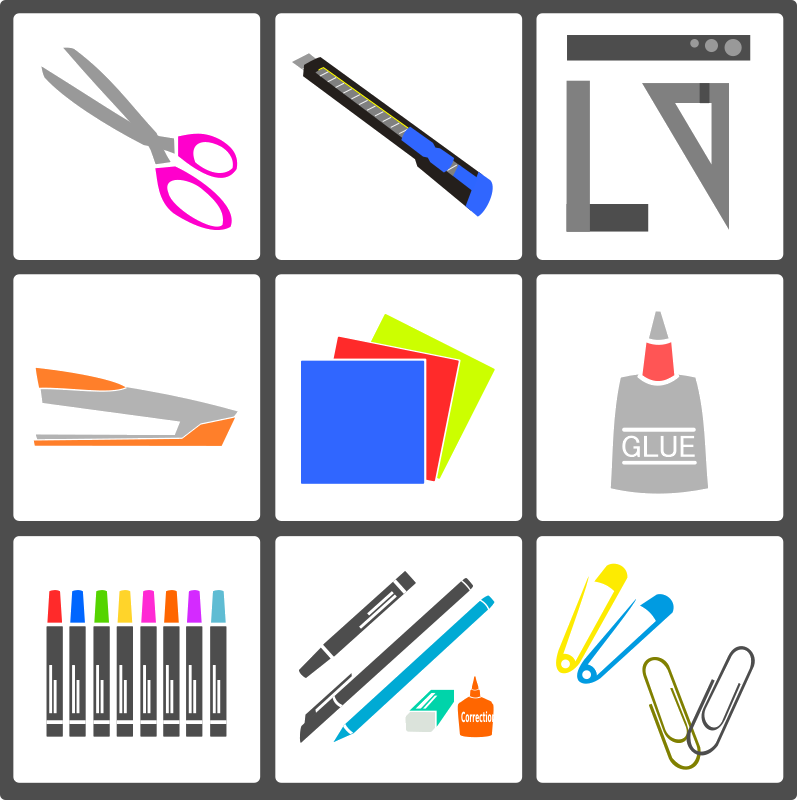 Liven up your desk supplies with some help from your kids. 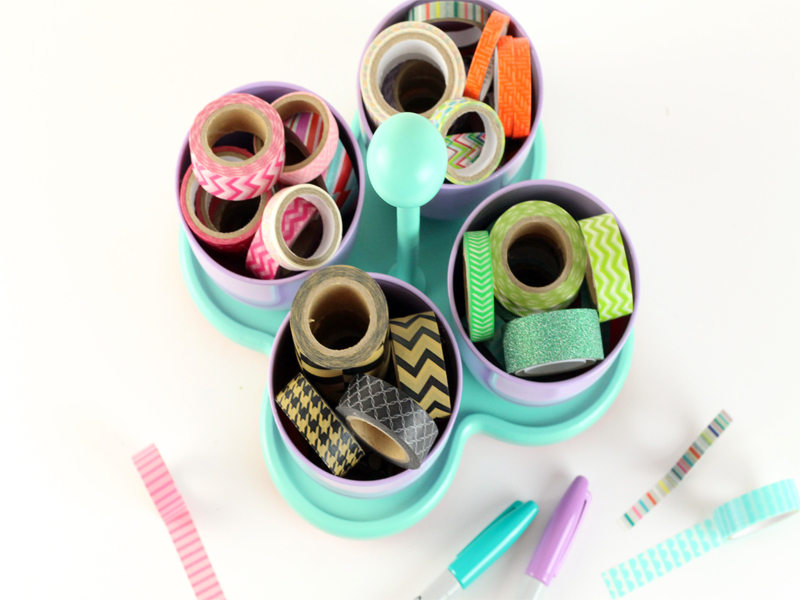 Give your kids a few rolls of colorful washi tape and let them create masterpieces out of your stapler and hole punch by wrapping them in the tape or gridding it for a woven look. Are you always running out of room on your desk, thanks to the seemingly never-ending number of pens and pencils you seem to accumulate? Start to organize today by enlisting the help of your children. 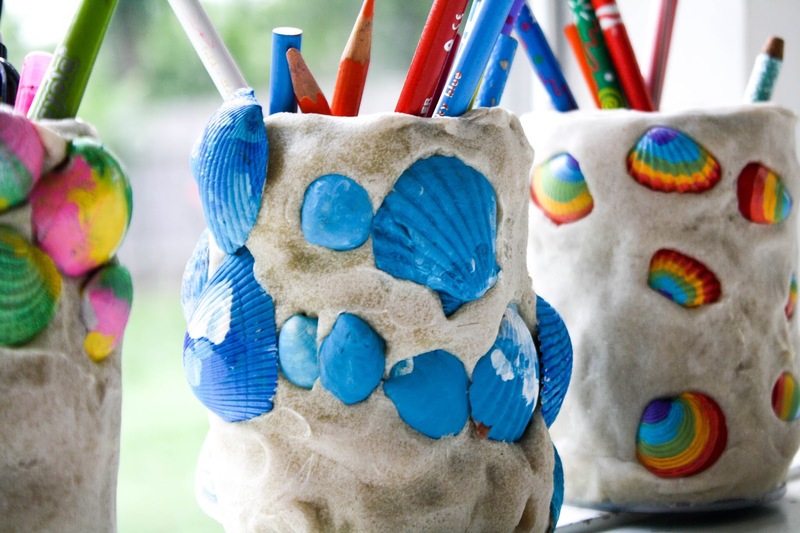 Making clay pencil holders is an easy task for even young kids, who can work on their fine motor skills while using materials like Fimo and clay to create cups. Bake or let your material dry, paint it, and you’ve got a sweet organizer that will remind you of your little ones while you’re hard at work. 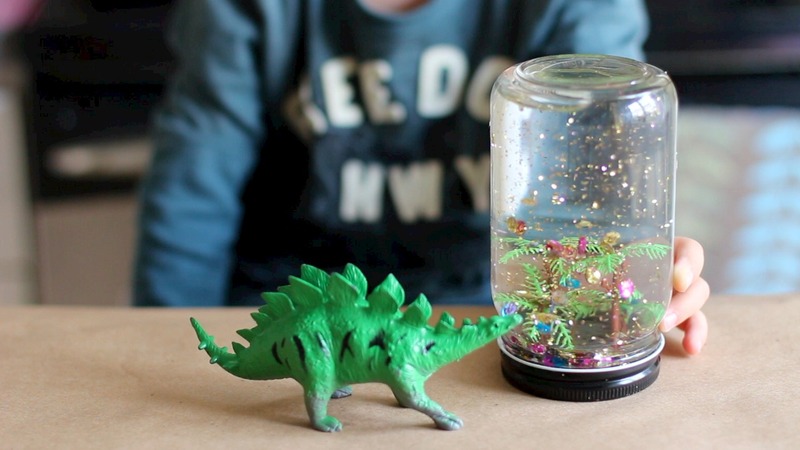 If you are at a loss for what to get aunts, uncles, and other friends for Christmas this year, or are just trying to get in the holiday spirit at home, try making some snow globes with your kids. Most craft stores have snow globe kits that contain the outer shell, glycerin, and snow, and all that’s left for you to do is add some cute figurines, trinkets, or family photos to the center. Instead of opting for a basic whiteboard or the dreaded Post-It Note system in your kitchen, make important messages stand out by creating a blackboard with your kids. 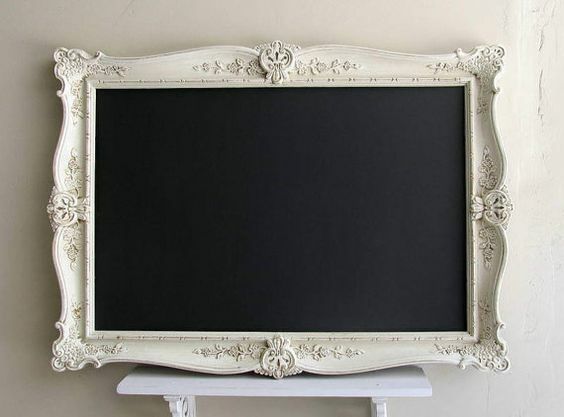 Simply pick up a large vintage frame or buy a new picture frame at your local crafts store, give it a few coats of blackboard paint, and voila! A place to leave important info for your family that’s as attractive as it is unique. Decorating can take time, but these easy craft projects can help turn any house into a home in an instant. Enjoy some quality time with your little ones today and enjoy these masterpieces of kid-created décor for years to come. 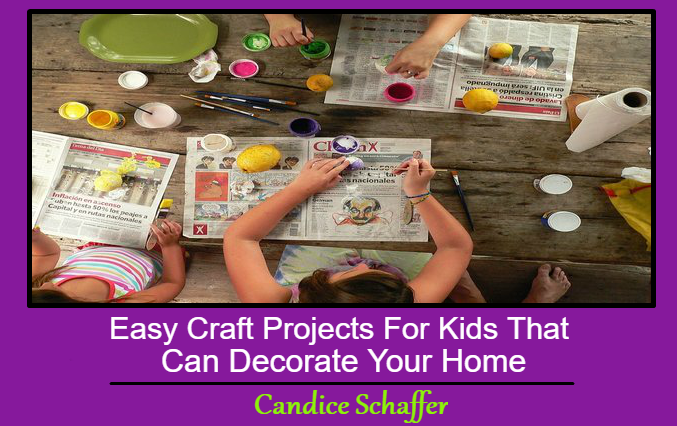 This Concludes: Easy Craft Projects For Kids That Can Decorate Your Home. What Did You Think Of This Post? Please Let Us Know By Rating Below!